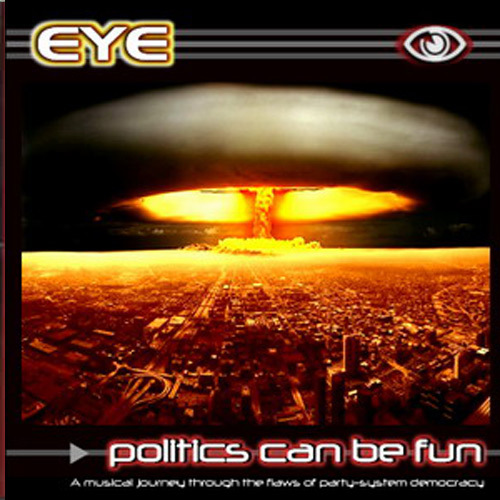 (A Blatant Propaganda Production) EYE is an industrial dance band with a message. 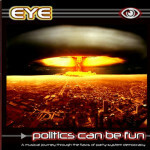 They hail from Australia and they are all about sending a political message in the format of a song. Yes, they have a cause. They are no rebels without a cause. They want to end corporations ripping off people amongst other issues. Their music is reminiscent too early industrial bands like Front 242 and Pop Will Eat Itself and they add a twist of cutting edge acid and trance styles to the music. Eye’s video for Mandate appeared on Australian ABC TV music show “Rage”. The video was designed to produce epileptic seizures. The band has received several letters and much press about the controversial video.